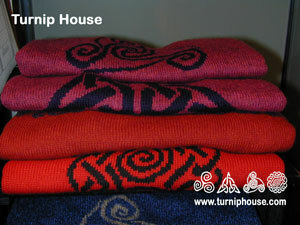 Formed in 1987 by Elaine and John McCombe, Turnip House is a craft business based in the Mournes AONB. 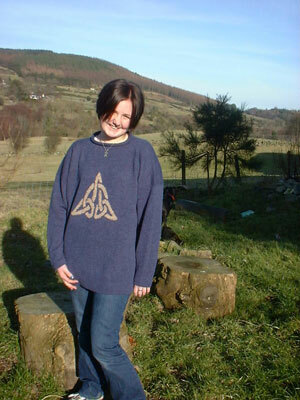 We make hand-loomed and hand-made knitwear and felt products. Everything is made by Elaine and John in Our workshop. 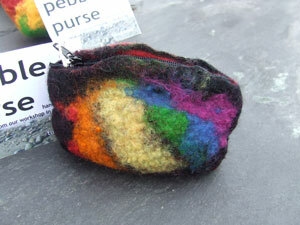 We sell direct to the public via their workshop, at craft fairs and online. 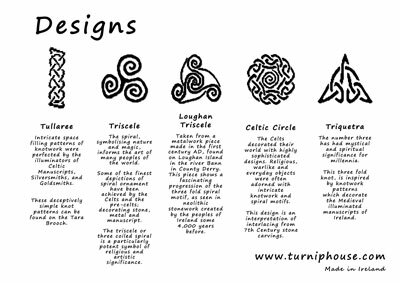 Turnip House products have sold around the world and won many accolades, including a Best New Product Award at Showcase Ireland and selection for the Philadelphia Museum of Art Craft Show in the USA. 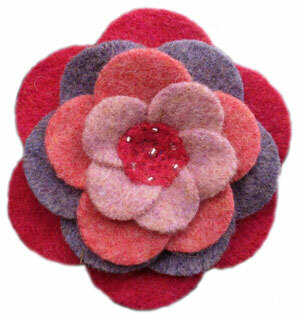 Elaine also delivers felt making courses, both in the workshop, and through Down Arts Centre. Our work is rooted in quality, a sense of place, innovation and tradition, personal development and individuality. 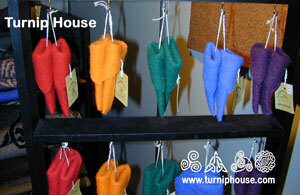 At Turnip house you will meet Elaine and John, the makers. 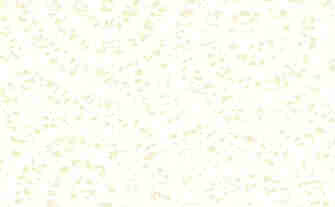 You are welcome to see the making process, buy from our range of goods in stock, or commission a special purchase. 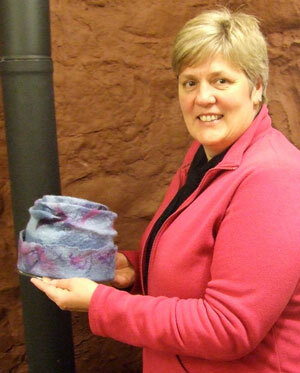 knitted felt hat - warm, fashionable, waterproof!